If, like me, you have a bunch of stubborn music snobs for friends, figuring out the party playlist is a serious chore. Everyone wants to hear their own music, so how can a host possibly make everyone happy? Luckily, there’s an app for that. 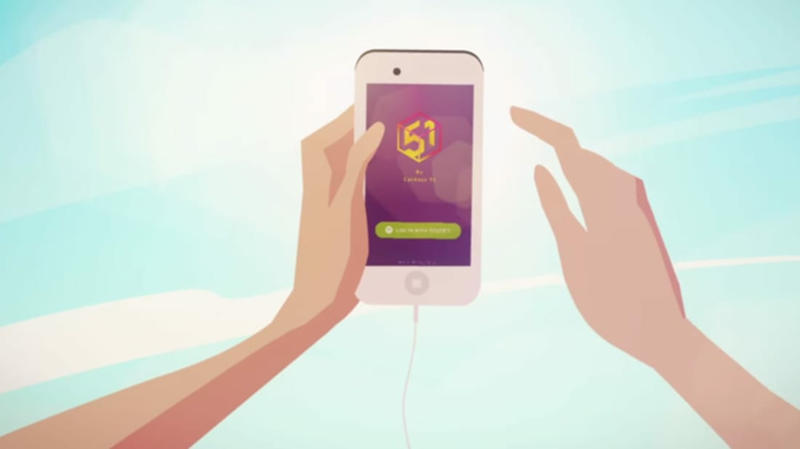 Brazilian spirit-makers Cachaça 51 created DJ-51 to help solve the ever-present party playlist debacle. The app looks at the music taste of everyone nearby, and synthesizes that information into the best possible mix. 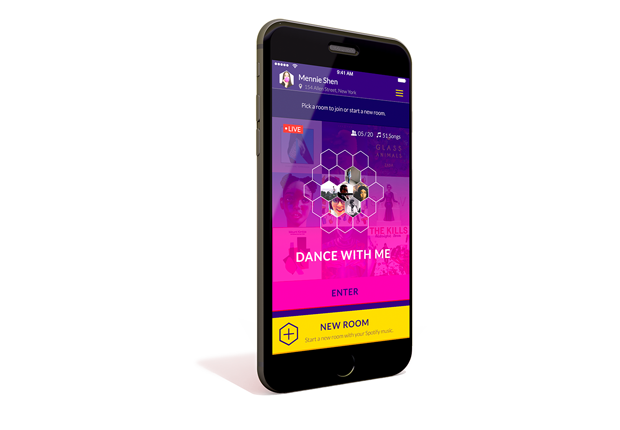 The bipartisan app uses algorithms and artificial intelligence to not only make sweet playlists, but to also help party-goers discover new music. The more people that join in, the better it gets. To get things going, you just need a Spotify account. The app will dig into your and your friends’ libraries to get a sense of what everyone likes to listen to. From there, it creates a “room” for your music to live in. As long as you are all physically together, the playlist exists. The app seems like a great way to connect everyone together; you can all get collectively excited about each song, without worrying about what’s coming on next. You can try it yourself here.